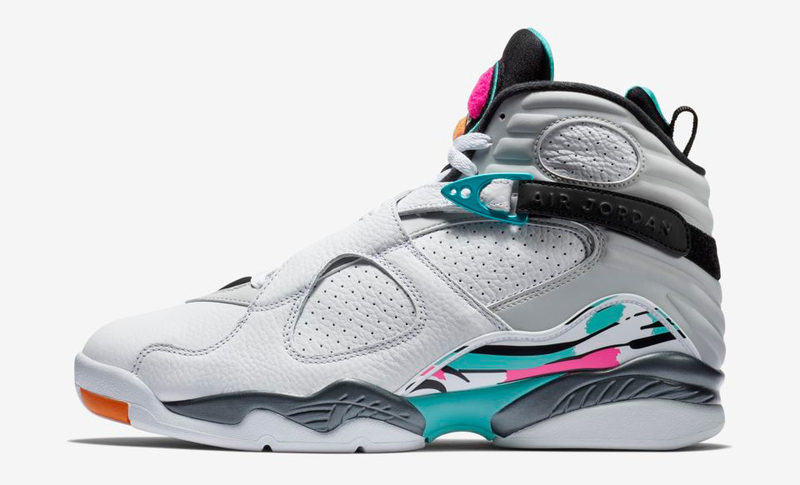 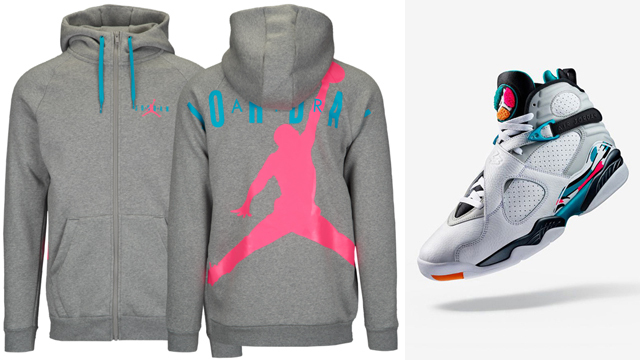 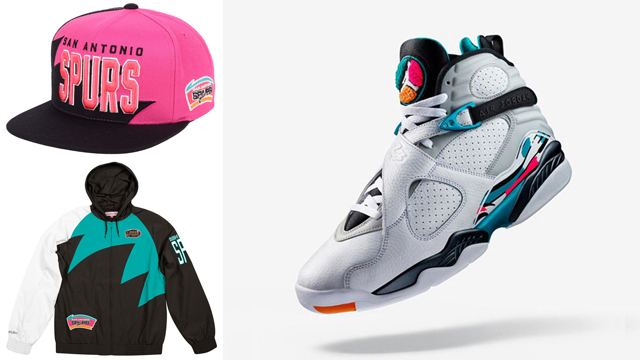 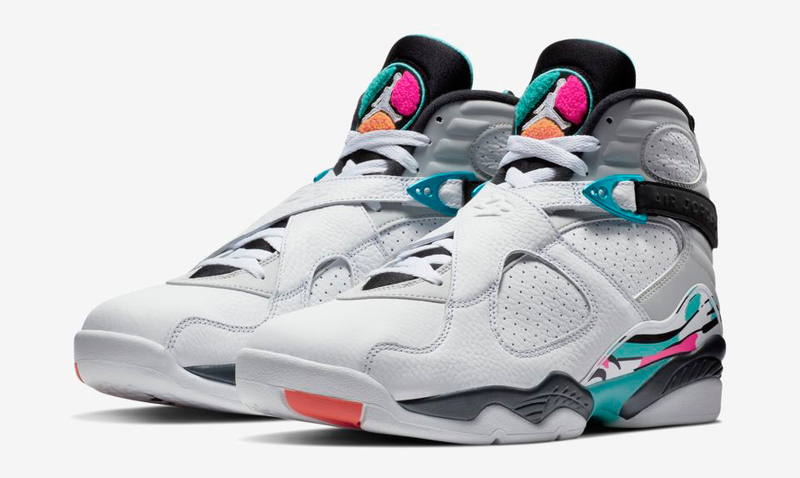 Good to hook with the Air Jordan 8 “South Beach” sneakers are these four different colors in the Nike Club Fleece Full-Zip Hoodie to match the kicks. 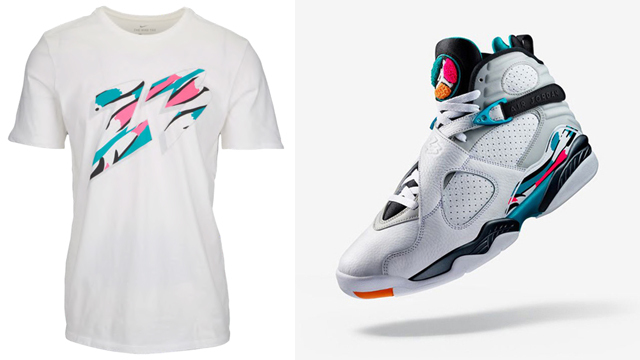 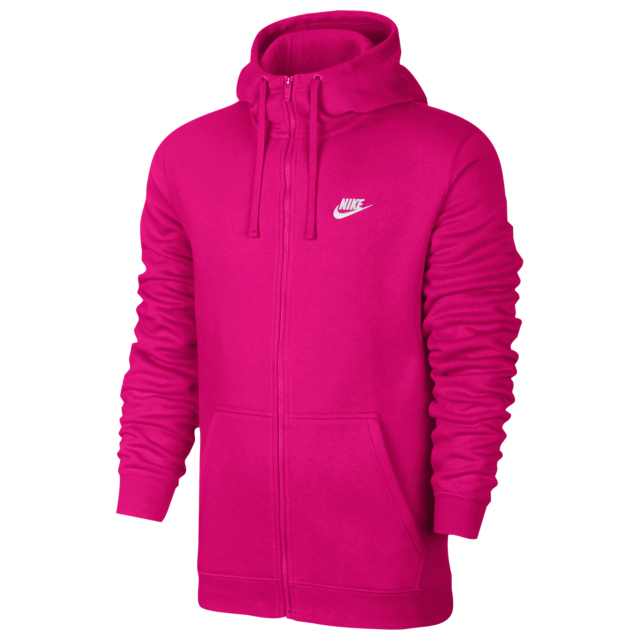 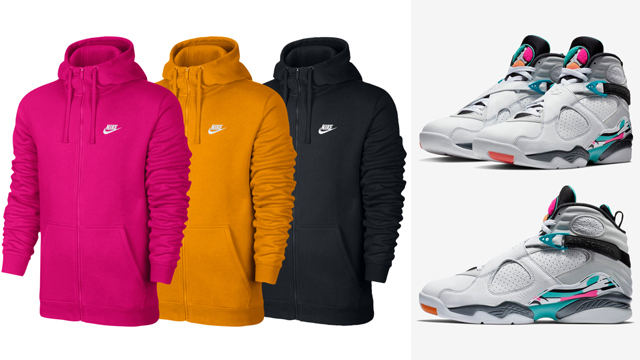 Pulling hues from the shoes, featured below are bright, light and dark colors in the classic full-zip Nike hoodie, including Watermelon Pink and Orange Peel options to match the vibrant accents on the “South Beach” AJ 8 Retros, as well as Black and White styles for a toned down look to hook. 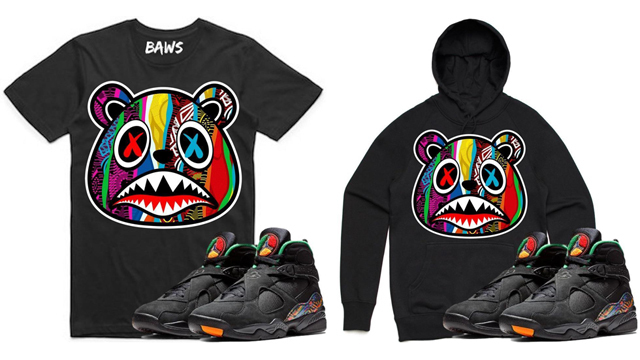 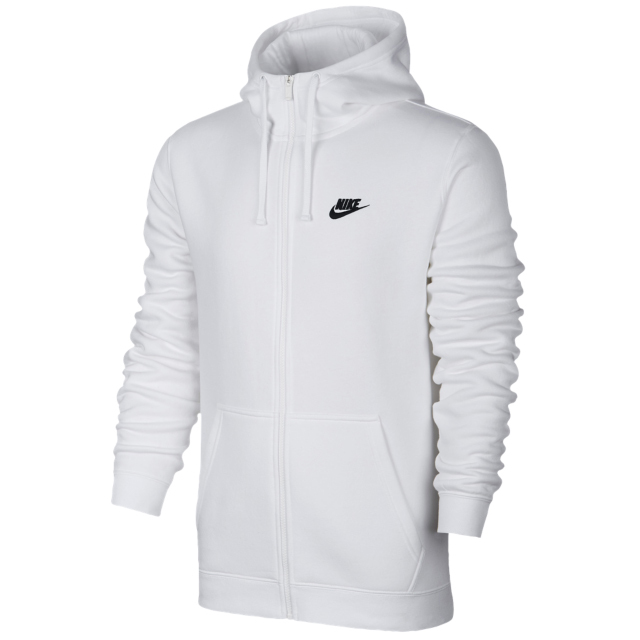 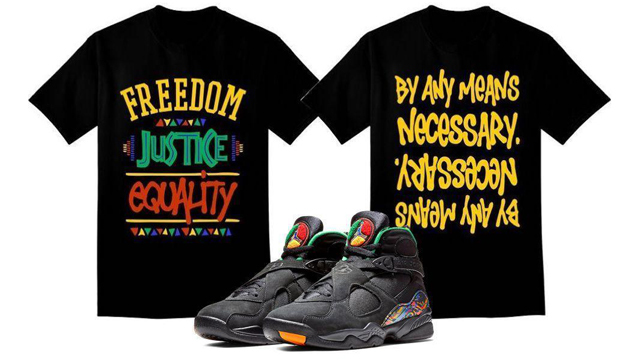 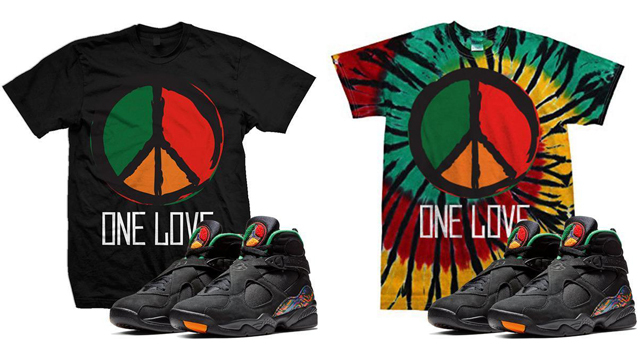 The shoes drop on October 13th with the Nike hoodies available at Footlocker.